Drake fans streamed the artist 8.2 billion times in 2018, earning him the top spot as Spotify's most-streamed artist of the year. LOS ANGELES — Since Drake shattered virtually every streaming record with his "Scorpion" album, released in June, it's no surprise that his 8.2 billion streams in 2018 make him not only Spotify's most-streamed artist of the year, he's the platform's most-streamed artist of all time. 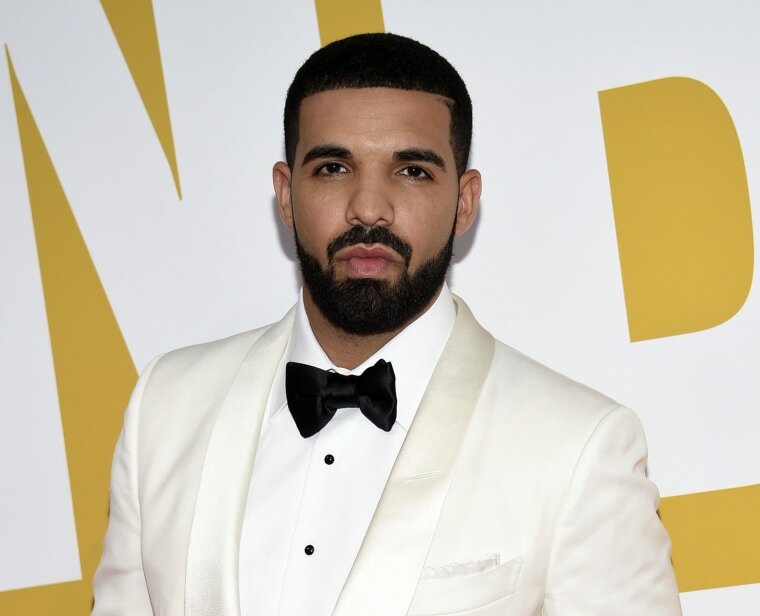 "Scorpion" and its song "God's Plan" also were the most streamed album and song of 2018, respectively; Drake was also the platform's most-streamed artist in 2015 and 2016. Following Drake, Post Malone, XXXTentacion, J Balvin and 2017's most-streamed artist Ed Sheeran rounded out the Top 5 list of Most Streamed Artists in the world. Ariana Grande's 48 million plus monthly listeners raised her to the position of Spotify's most-streamed female artist, following in the footsteps of three-time winner Rihanna. While hip-hop dominated Spotify's charts in 2018, Latin music continued to grow rapidly. Three Latin artists — J Balvin, Bad Bunny (both of whom are featured on Cardi B's smash single "I Like It") and Ozuna — landed on the top-10 most-streamed artists list, while last year, Daddy Yankee was the only Spanish-speaking artist to reach the top 10. Dominican-American singer Cardi B, the third-most-streamed female artist of 2018, and Cuban-American singer Camila Cabello, the fifth-most-streamed, are also of Latin descent and proudly reflect it in their songs "I Like It" and "Havana" respectively, among others. Imagine Dragons is Spotify's most-streamed group for 2018, but K-pop sensation BTS also enjoyed plenty of global listening. Maroon 5 and Migos come in third and fourth, and Coldplay took fifth.